Hello online fanatics, I am happy to announce the revival of the blog! As you folks have noticed, I have put less effort on this blog for quite a while. 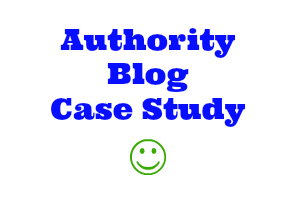 Now that I have realized that I should be working on this blog all this time, I am making a change to this blog by doing a case study. Learn to utilize social media, particularly Pinterest and Scoop It. The challenge will be to write consistently and also finding topics for my iWriters to write the content for me. The blog layout will also be changed over the course of the first month as I make some adjustments. I know this is a short post but I just wanted to get it out there and also start making the changes! I will keep you guys updated monthly! Could you do a case study on your experiments with Pinterest and Scoop.it? Scoop.it sounds interesting but i’ve never used it before. I am learning a few tips and applying it over the next few months.